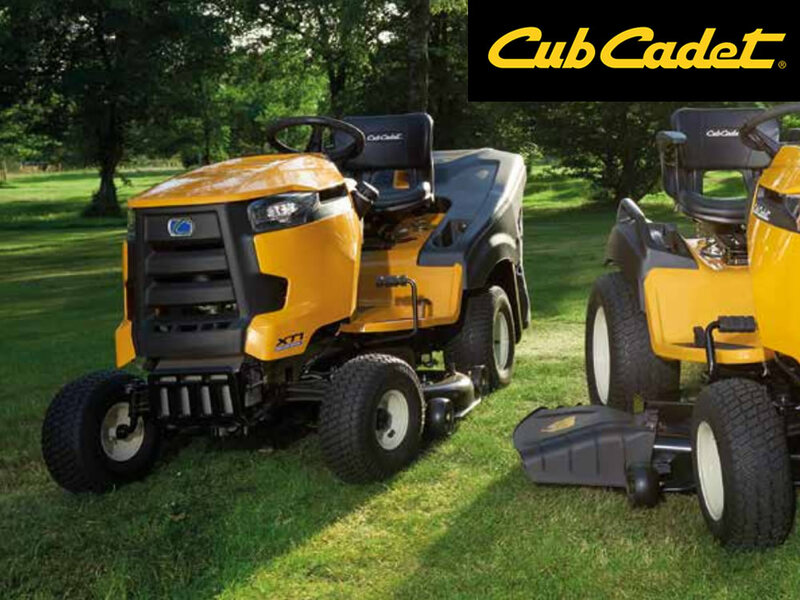 Cub Cadet produce best-of-class lawn and garden equipment which rely on high-spec materials and superior engineering. It is also the reason why their products feature high-performance engines. 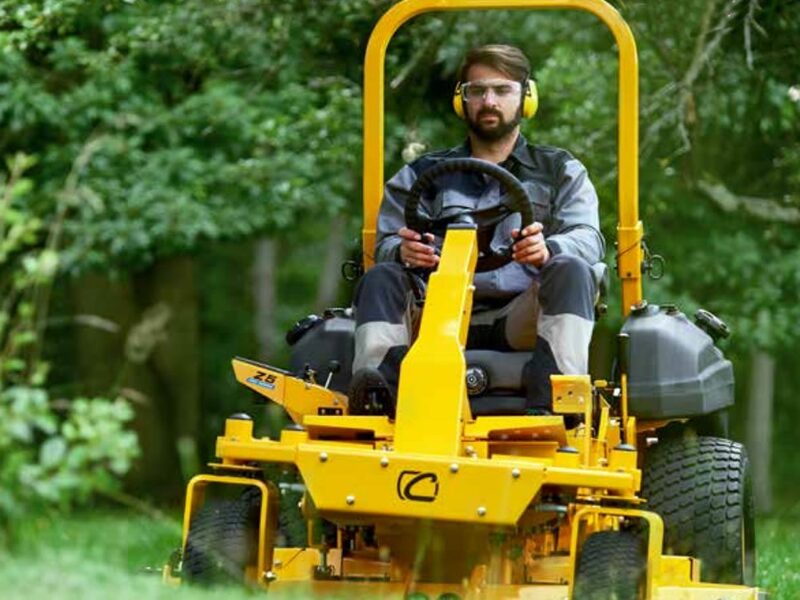 Unsurprisingly, landscape engineers and groundcare specialists greatly appreciate the versatility of the equipment, while nature lovers and weekend gardeners simply cherish the great sturdiness and traction of the wider wheelbase of our commercial and domestic machines. We stock a range of products at our Dartington showroom. 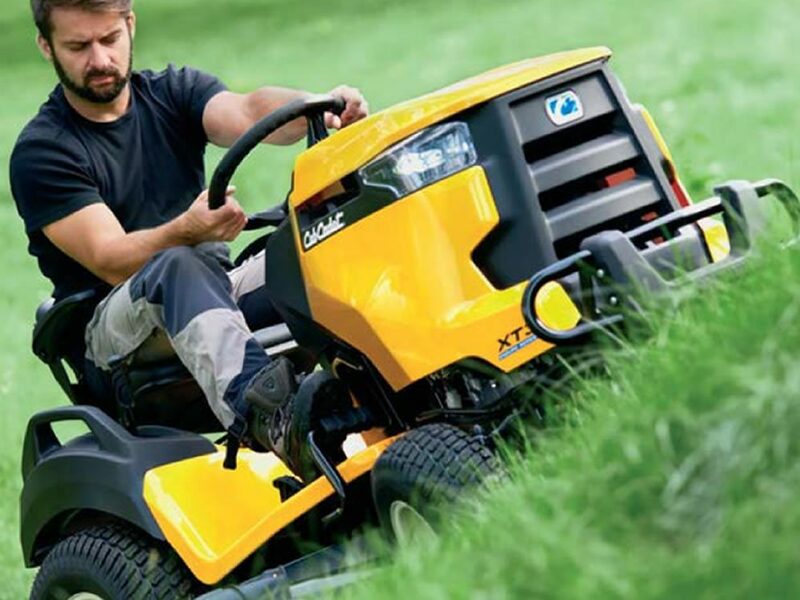 Contact us for advice and details on what might be the right machine for you.